Yesterday, I featured Martin Ansin's rendition of the Flash. 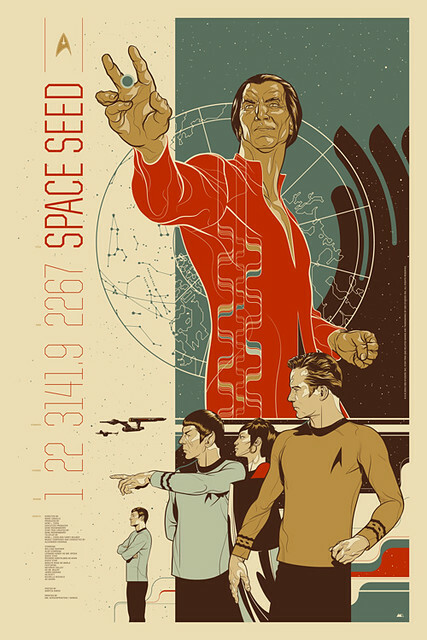 Here is his take on classic Star Trek. Ansin created this poster in conjunction with the Alamo Drafthouse. Nuff Said!